Please keep batteries, CDs/CD cases, pen and markers out of the landfill. Bring those unwanted items to the library to be recycled. ey, Poet Laureate of Kansas Emerita, will give a poetry reading at 7:00 p.m. on May 1, 2019 at Cunningham Public Library, 105 N. Main St, in Cunningham. The event is sponsored by Cunningham Public Library. Townley will explore poetry and the body as place—as our mobile home—leading from room to room, from trauma to revelation. She will read from her new book, Rewriting the Body, as well as the work of others on the theme. That’s no surprise. Formerly a dancer and now a yoga teacher, Townley has published books on both subjects. She is the founder of Yoganeticsâ, a therapeutic system developed over decades of teaching, now practiced on six continents. Her book on the method, Yoganetics (HarperCollins), was selected an Editor’s Choice by Yoga Journal. 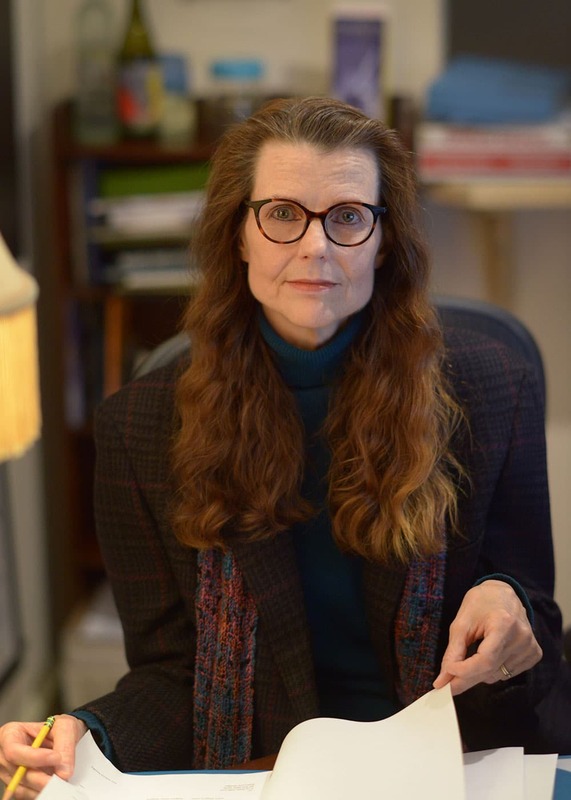 Townley’s award-winning books include four collections of poems: Rewriting the Body, The Breathing Field, Perfectly Normal, and The Afterlives of Trees, a Kansas Notable Book and winner of the Nelson Award. Her work has been read on NPR, featured in “American Life in Poetry,” and published in journals including The Paris Review, Nimrod, North American Review, Pleiades, New Letters, Prairie Schooner, The Common, and The Yale Review. In her two-year term as Kansas poet laureate, she edited a syndicated poetry column, “HomeWords,” and travelled 10,000 miles giving programs across the state. Citizen science is a way for the average person to do real “help answer the big questions” science. Citizen science: Chandra Clarke at TEDxChanthamKent – TEDx Talks, published March 14, 2014. Last May, more than 30,000 people took to fields and forests around the world, noting more than 7,000 species in a single day—Global Big Day. Birding’s biggest day is coming back. Wherever you are in the world, you can be a part of birding’s next world record! 1:30 pm Magic Show June 4 at 1:00 p.m.
Magic Show June 4 at 1:00 p.m.